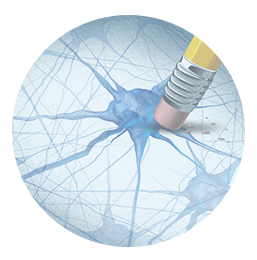 At One Neuro, we believe that all individuals should seek to optimize and enhance their mental abilities throughout the lifespan. The purpose of the Campaign to Change Direction is to change the culture of mental health so that all of those in need receive the support they require. The Campaign encourages individuals to pay attention to their emotional well-being – and it reminds us that our emotional well-being is just as important as our physical well-being. 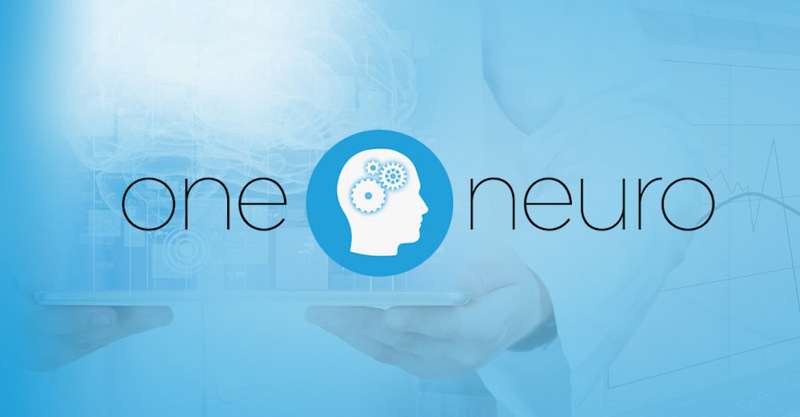 At One Neuro, we provide neurofeedback treatment as a natural technique that enhances mental capabilities and affords mental wellness for individuals of all ages and backgrounds. We work with peak performance athletes and executives who wish to enhance already strong abilities as well as individuals who experience attention deficits and learning impairments. Through neurofeedback training we promote self-regulation which supports better function across many domains. We all deserve mental wellness and the chance to allow our nervous system to work optimally.